"Totally Gross Soda: it's SODAgusting!" Next to Kitty Piddle soda, Dog Drool isn't so bad... 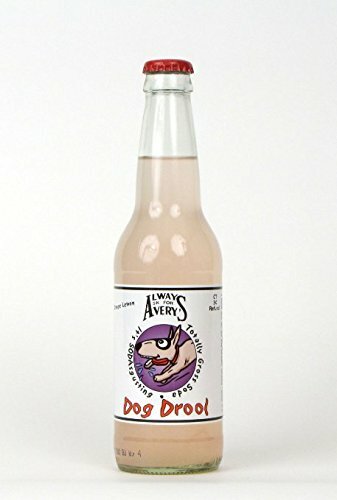 Inspired by the concoctions created by Avery's young soda makers in their "Make Your Own Soda" program, Dog Drool features an orange-lemon mix for a delicious, fruity taste. Sweetened with pure cane sugar.